Flowers for weddings and events in Lexington, Louisville, Cincinnati, Kentucky, and destinations. Flower arranging workshops for the public and for private groups. Rose & Thistle and ARTplay Children’s Studio are teaming up for a special mama and child date! Learn the art and magic of flower arranging, enjoy sparkly drinks and hors d'oeuvres, then bring your beautiful arrangement over to ARTplay for a fun still life painting class. 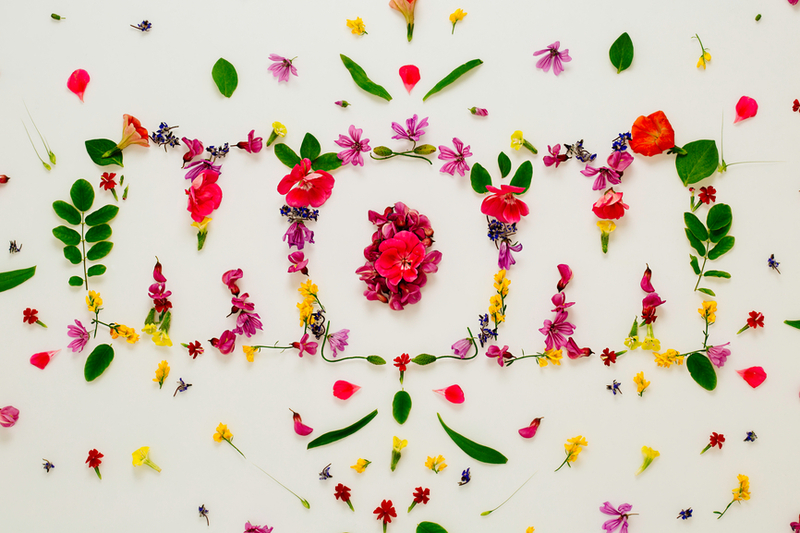 It's going to be a very memorable evening of celebrating moms with flowers and art! Each mom/child will take home their flower arrangement and painting…and many special memories. Sign up with your email address to receive news and updates on workshops and events.